Fifa 15 on android is a really solid game. Its so good even if you dont like soccer you will enjoy this game. There are 2 main gameplay modes in this game which are season and online. I definitely recomend doing some exhibition games, and get some practice before you head over to try online. Most of the players online are seasoned vets, and will basically destroy you in a heads up match if your not decently good at the game. Believe me it can be pretty frustrating to get crushed in an online match, but the good news is playing against the computer in this game is pretty easy for the most part which can build your confidence up. So some of the really great things about this game are that it has an awesome soundtrack, the controls are very smoother, and the game looks beautiful visually. 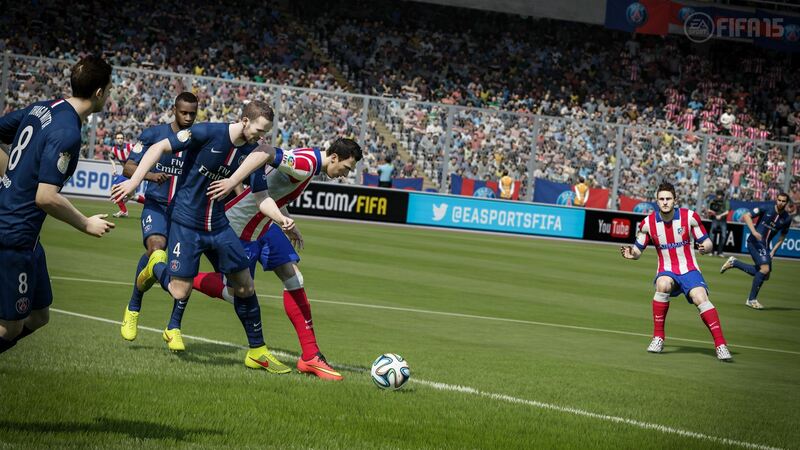 The replays in fifa 15 are top notch and for the most part very impressive. Fifa 15 is a really solid soccer game and honestly the best soccer game available on either android or ios. 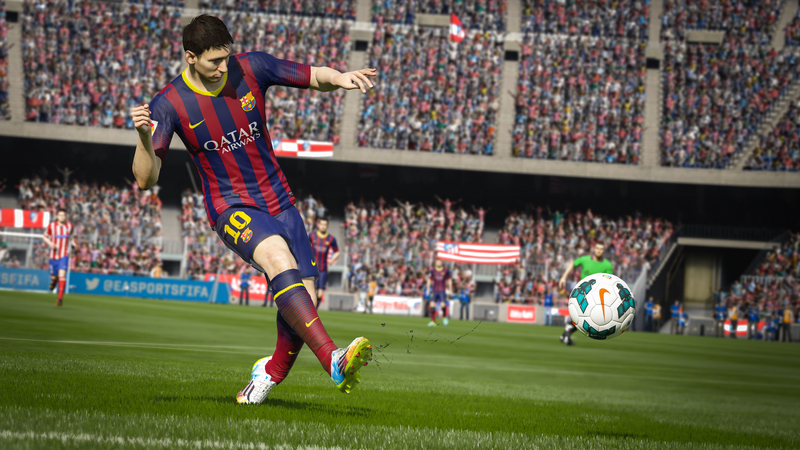 Best of all fifa 15 is a free app but will take up alot of storage on your device. Definitely give this game a download.